Unfortunately, Facebook's policy on closing accounts is not transparent enough. Questions arose when Facebook recovered an account that belonged to social media activist Permadi Arya, a supporter of the incumbent presidential candidate, Joko "Jokowi" Jokowi. Facebook blocked and then recovered his account after Permadi threatened to sue Facebook for around Rp 1 billion (US$70 million) if it didn't open his accounts and clear his name. Social media platforms should play a key role in stopping the spread of misinformation. Misinformation has polarised societies in the US, Brazil, Moldova and Indonesia. 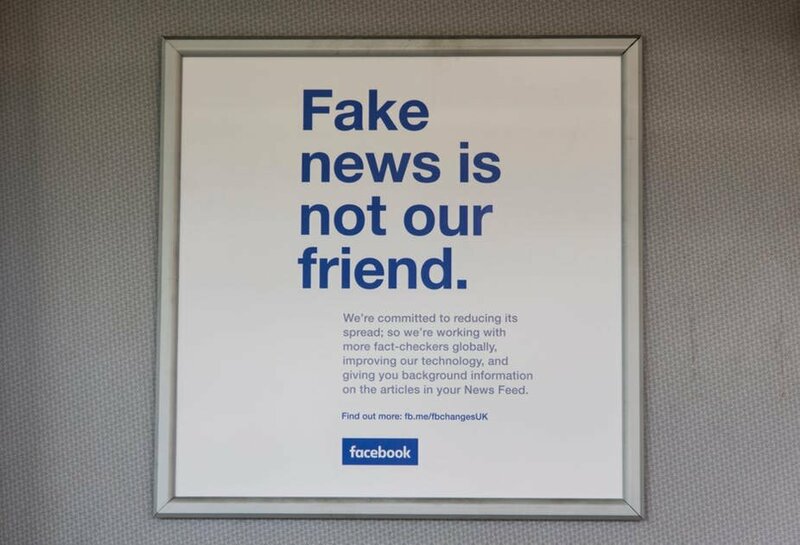 The platforms' lack of action has allowed misinformation and hate speech to spread faster, triggering genocide (in Myanmar), homicides (in India) and health crises (in Liberia and Nigeria). Until recently, social media justified their lack of action by arguing that they are not media companies. Therefore, they should not regulate information circulating on their platforms. Twitter CEO Jack Dorsey told CNN last year that Twitter should not be the "arbiter of truth" on its platform.